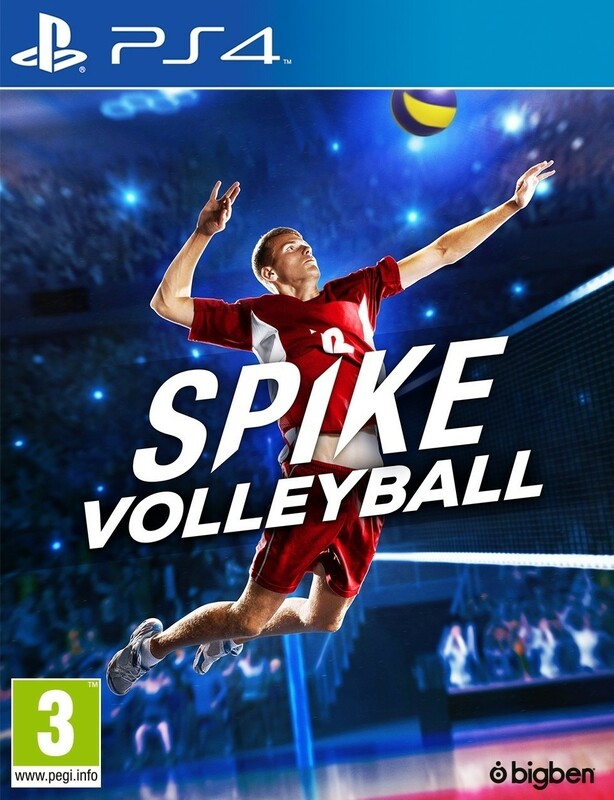 The only simulation for the millions of volleyball fans out there. 50 national teams, men's and women's, go head to head in a realistic simulation of this popular and spectacular sport. Manage your own team and take it to the highest level in Career mode. Enter multiple international tournaments, switch tactics to catch your local or online opponent off guard and become world champions. Spikes, receptions, floaters? Every volleyball move has been faithfully recreated.